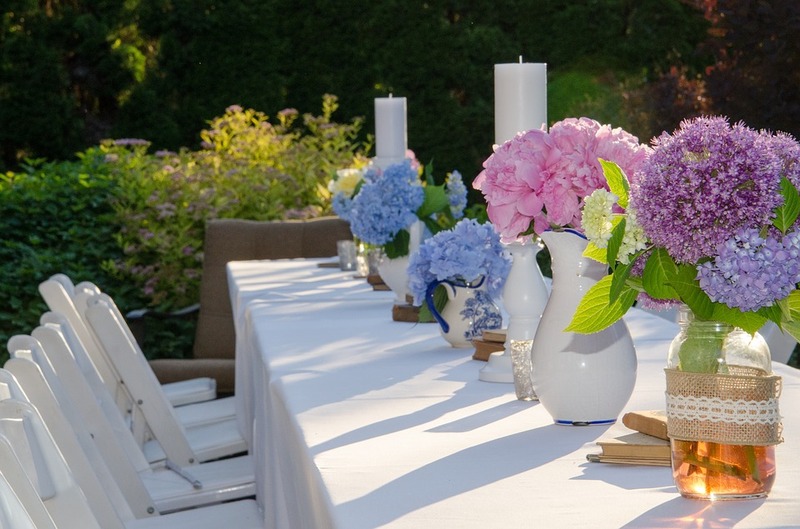 How To Plan A Perfect Summer Celebration! With summer just around the corner, many people have at least one or two celebrations to attend. Despite the British climate we often envisage our events to take place outdoors, under a perfect blue sky. If you have the task of planning an outdoor event, a little preparation now will ensure the event is memorable for all the right reasons. The earlier you start to plan your event, the better. If your event is large you may need to look at regulations relating to holding big events in your area, particularly if you wish to feature loud music or fireworks. It is important to visit the venue and carefully plan the space you have available. If you have a good idea on the numbers of people attending, you will need enough space to ensure your guests are comfortable, but not so much space that the guests look lost! Take photographs and measurements, even if the venue is your own garden, as the photographs will help you plan where to position tables etc. If you have live music, the band will likely need access to power for equipment and all-weather protection. Allow space for a dance floor and arrange tables accordingly. The entertainment you plan needs to be suitable for all ages and your aim is to create a fun happy atmosphere. If children are attending you could consider hiring an entertainer. A popular choice of entertainment is to hire a photo booth, Trez Entertainment have a great selection of booths and props. Think about where your food will be served from and where you will situate the bar. Toilets are also another essential consideration, if you are going to hire portaloo style facilities, think carefully on where you will situate them, preferably well away from food, but close enough for them to be lit when the sun sets. What food to serve your guests is a huge consideration. You could hire outside caterers to lower the pressure, or cater yourself. Another popular option would be to ask all your guests to bring a dish to share. A hog roast is normally very popular, as it feeds a crowd, Remember the vegetarians in your party by offering veggie options! Drinks should be freely available without the need to queue for long periods. Hire plenty of bar staff if your event is large, or position drinks tables where they are easily accessible. 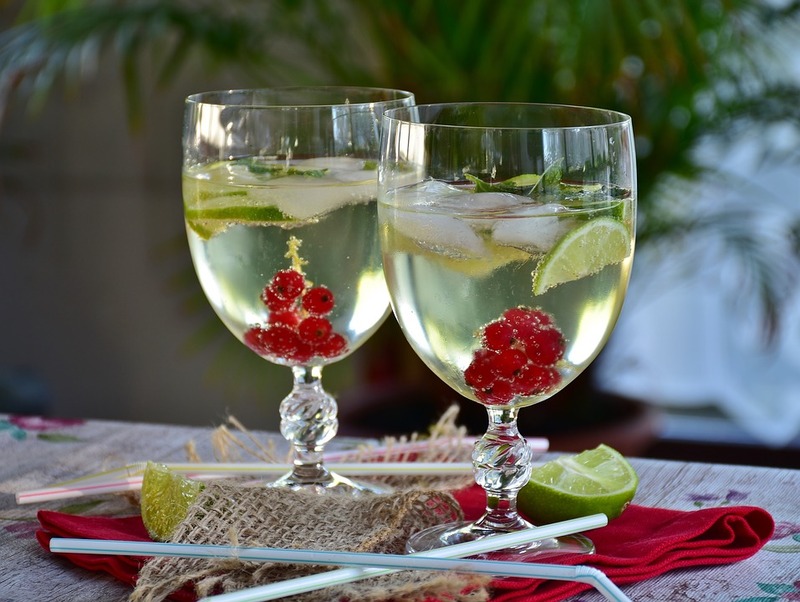 Hopefully the weather will be lovely and warm, so ensuring your guests are hydrated is a priority. Ensure you cater for all tastes, whether alcoholic or not and ensure there are plenty of options for children. If you have lots of families with young children attending consider using plastic glasses for safety. Finally you can have fun decorating your venue. You may have a colour scheme in mind, especially for summer weddings, or you could consider a theme for celebrations such as a victorian garden party, Hollywood or medieval banquet! A white table cloth is always a good base for any decor you wish to add, you can then let your imagination run wild. Finally remember to plan for all eventualities. The weather could be a major factor as to whether your event is successful or not so consider hiring a gazebo to provide shelter. This entry was posted in Events, Household Hints. Bookmark the permalink. ← Are You Making It Easy for Your Customers to Buy Your Products?